The project will organize local communities to implement a low cost adaptation and mitigation measures that will improve their well-being. 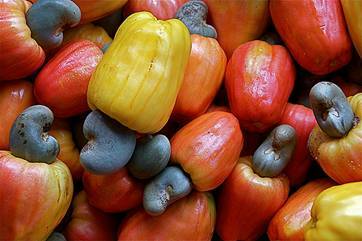 It promotes the processing of drought resistant native fruits (cashew) to optimize the use of natural resources and generate additional income for small scale farmers. It can help family farmers to be more resilient to climate change by introducing an alternative income, and the promotion of fruit trees can promote a ‘culture’ of preserving existing forestation and reforestation which can result in increased carbon sequestration at a family farming level.